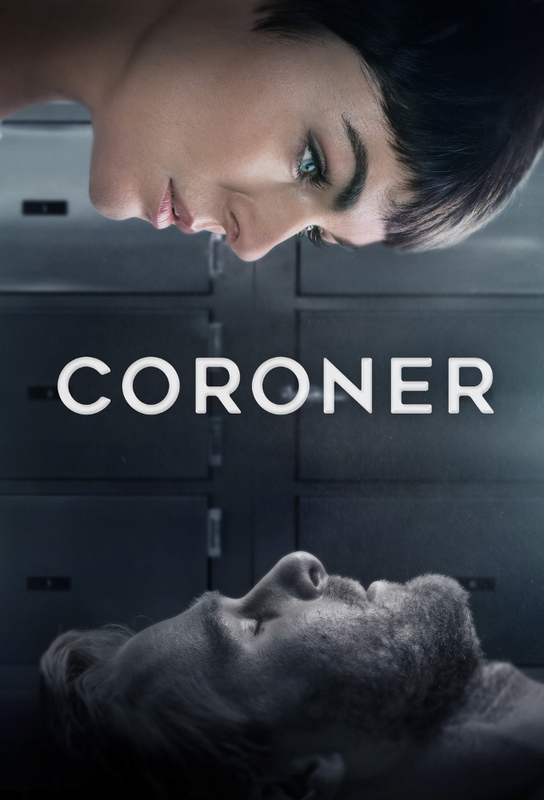 Jennys first case as a coroner affects her personally, as she is called to investigate the death of a teen in a youth detention centre. Her own life is upended by the untimely death of her husband and she learns to navigate raising a teenage son on her own. Jenny investigates a dismembered body that is found in Crothers Woods. Ross struggles with his dads death. The coroners building is on lockdown and Jenny is isolated from her team with a blast from the past. Detective McAvoy is on the hunt for a newly released killer.